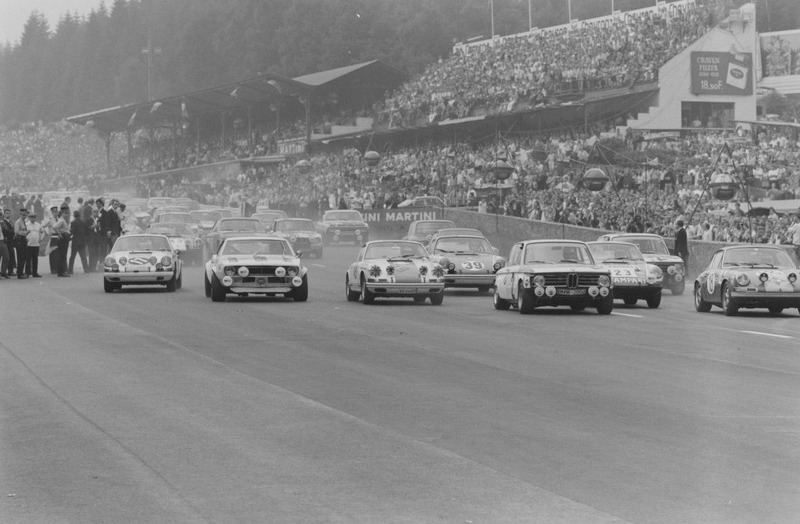 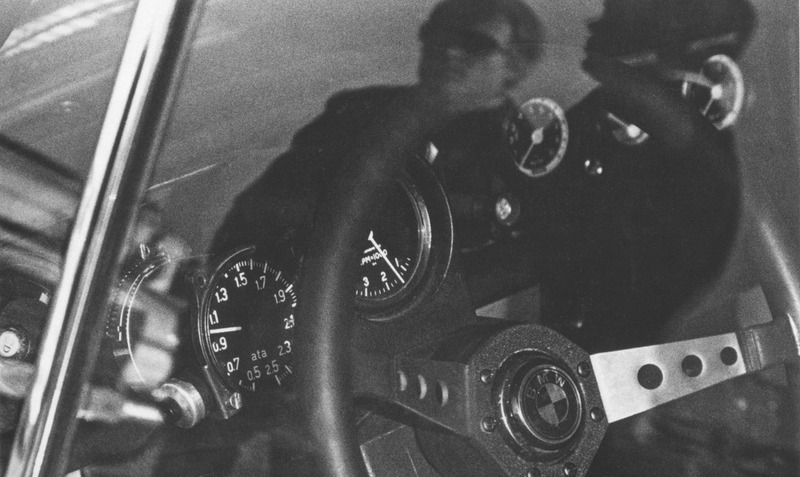 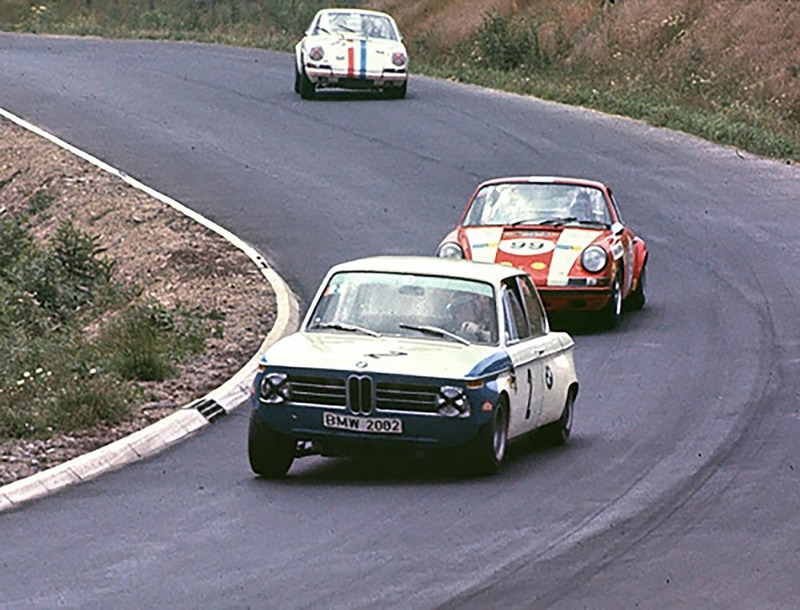 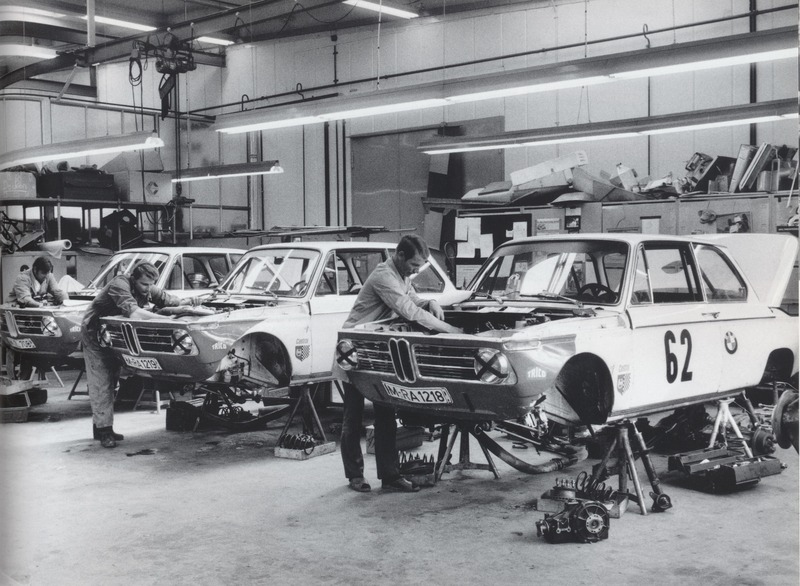 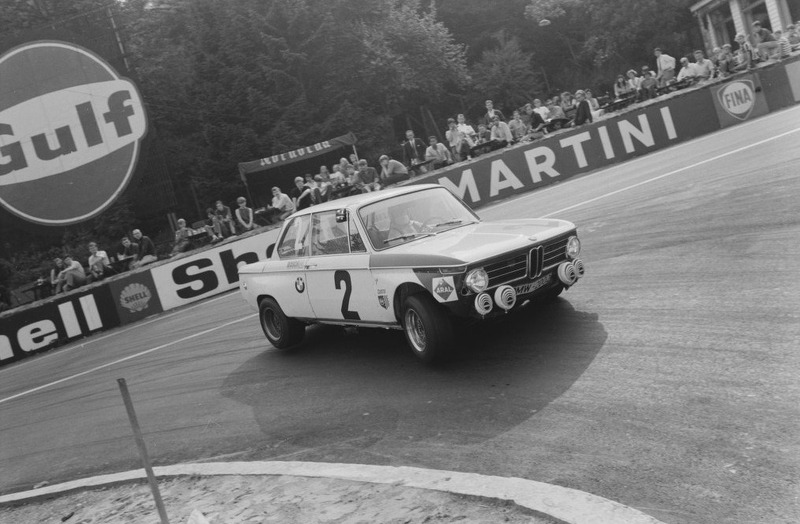 Dieter Quester driving the factory BMW 2002 had won the 1968 European Touring Car Championship by just one point to the privateer Helmut Kelleners in his Porsche 911. 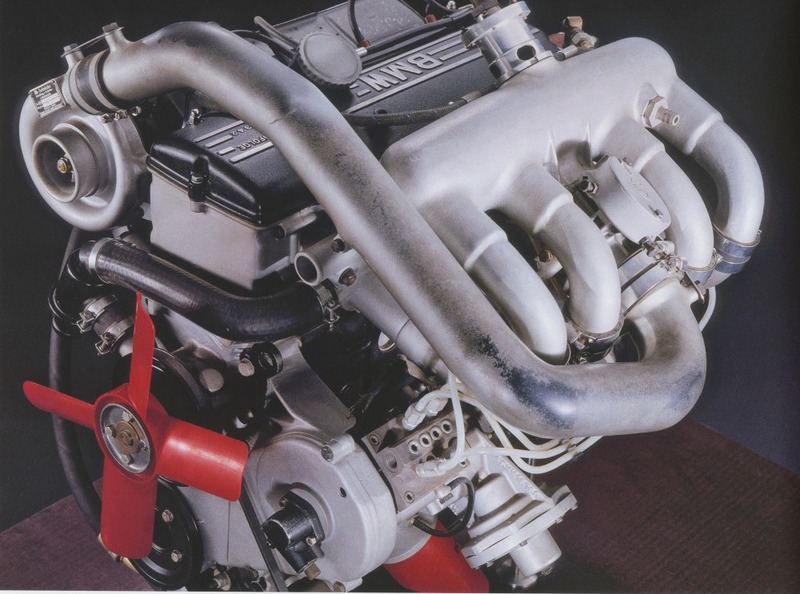 The 210 horsepower engine in the 2002 was equipped with a 43mm Schnitzer slide throttle and kugelfischer fuel injection. 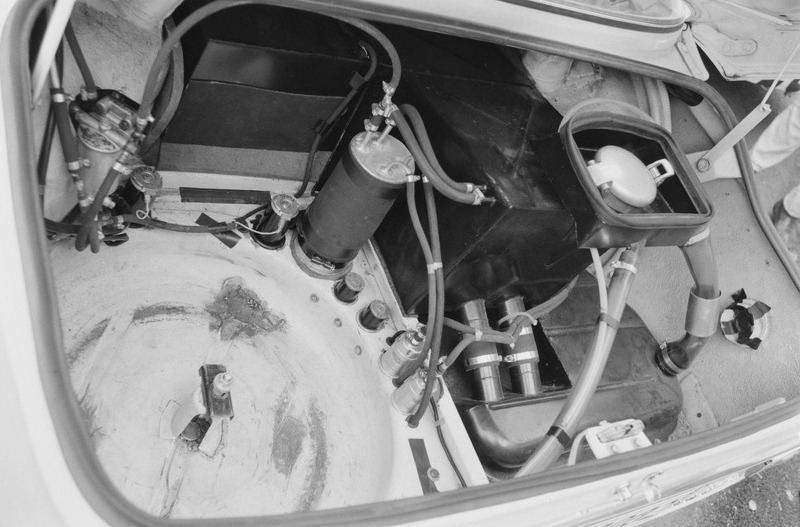 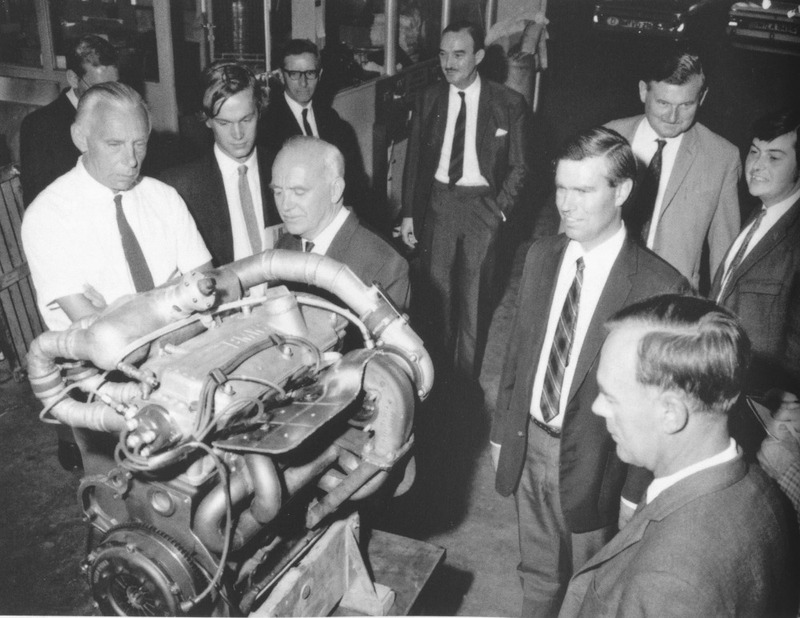 Alex von Falkenhausen head of BMW competition engines knew this was not going to be enough power to win the 1969 season against the 225hp 6 cylinder twin spark plug Porsche or the supercharged Autodelta Alfa Romeo GTA-SA making 230hp. 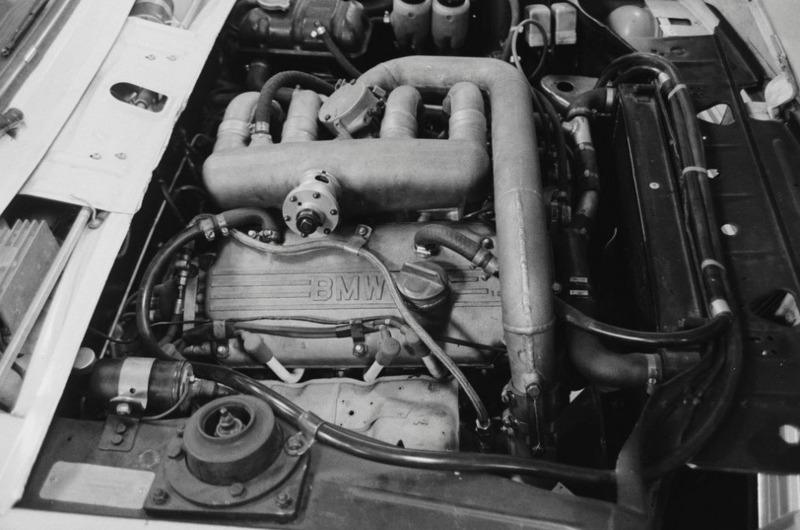 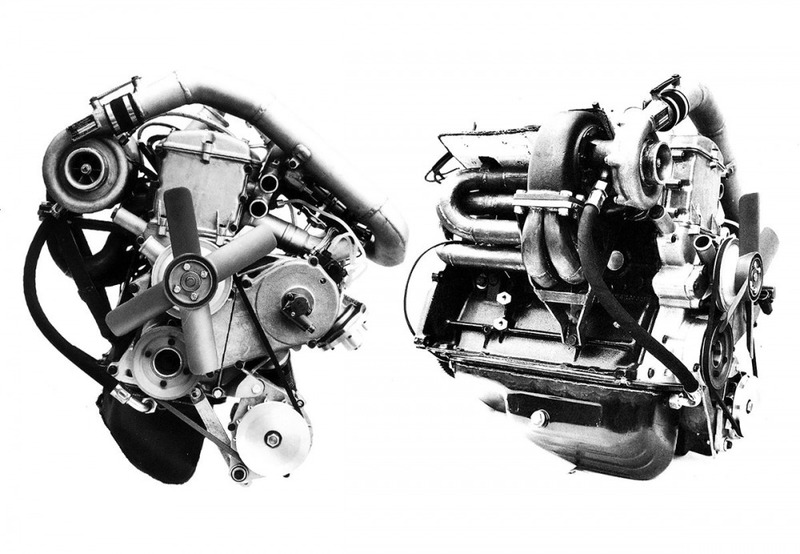 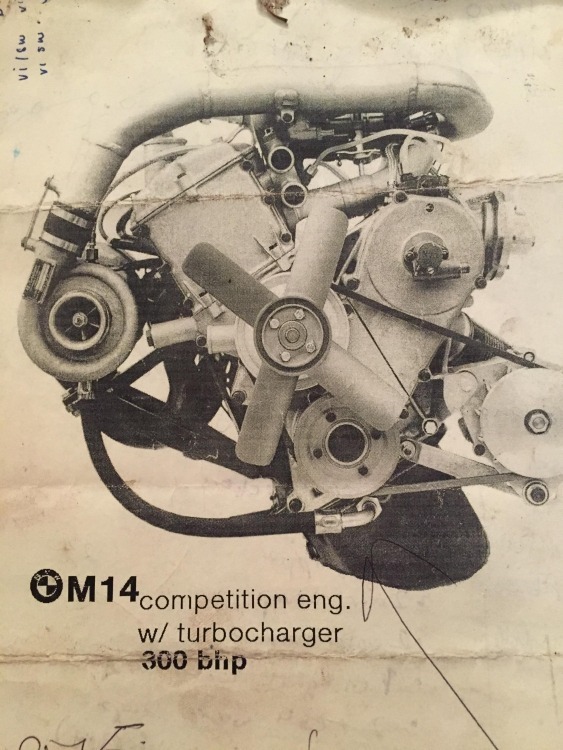 In December of 1968 von Falkenhausen came up with the idea to add a KKK turbocharger to the 4 cylinder BMW engine, Engineer Paul Rosche was tasked with the development of what would become the 300 horsepower M14 turbocharger engine. 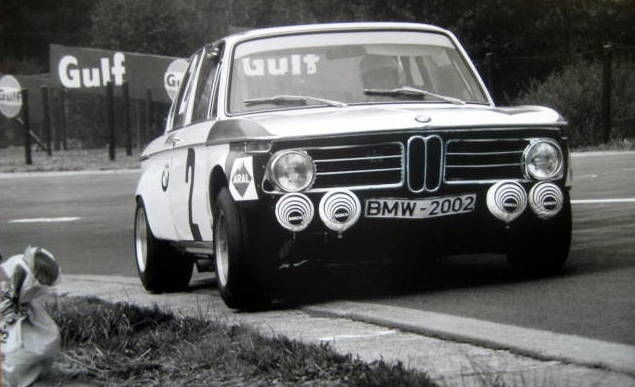 This was also BMW's last official effort to race the 2002.